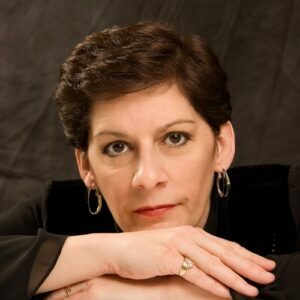 Singer, songwriter, Keyboardist Nancy Morris is a dynamic performer entertaining audiences for decades with her powerful, silky smooth voice. A member of a highly talented musical Massachusetts family, Nancy fronted a popular Boston band and was an active studio singer while still in her teens. After high school Nancy studied at Berklee College of Music, and was hired to teach at the famed institution. Nancy married fellow Berklee teacher Mike Morris, and the two decided to move Nashville, Tennessee. Nancy quickly gained notice as an accomplished keyboardist/singer and Songwriter. She toured with legendary performer Brenda Lee , singer/songwriter Radney Foster, and served as the opening act for MCA recording artist Lee Greenwood. Performing at numerous Nashville venues, including the Grand Ole Opry and the Bluebird Café, Nancy’s days were spent in the recording studio singing demos for publishing companies, singing jingles for regional and national broadcast, and serving as the featured entertainment aboard the General Jackson Showboat. After the birth of their second daughter, the family returned to New England where Nancy has rejoined the Berklee faculty, and continues to write songs and perform. Nancy’s recent recording projects include a CD of holiday favorites entitled “Merry Christmas,” where Nancy performs exciting new arrangements of Christmas hymns in a variety of styles, Country and Traditional, to Jazz, Pop, and Rock. The CD also features daughters Melodie (cello/vocals) and Mandie (vocals). 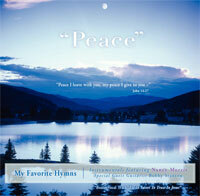 Look for Nancy’s Instrumental CD “Peace” featuring more great hymns and guitarist Bobby Stanton. We love Christmas music, it is a big part of our celebrating the Holidays. 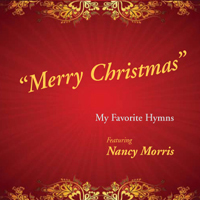 Nancy Morris's 'Merry Christmas' CD helps to bring the music alive for everyone in the family. 'Silent Night' is our favorite. Nancy and I are life long friends. I have had the pleasure to listen to Nancy sing for many years, she is a truly gifted and talented performer and musician. 'Merry Christmas' is Nancy at her finest, singing great Hymns that she believes in with new arrangements. Working with a performer like Nancy is very special and the result is in the recording. I hope, we hope, you enjoy listening and that you experience the true meaning of Christmas. Away in the Manger – BONUS TRACK! God Rest Ye Merry Gentlemen – BONUS TRACK!